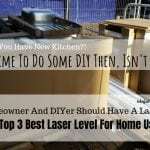 Home » Green Laser vs Red Laser Level | What Is The Difference? … is there any difference between the green laser and red laser level? If you own a laser level or you may be considering purchasing one, you have/will come across the laser beam. The laser beam is what gives a visible mark and a reading on the surface that is projected. 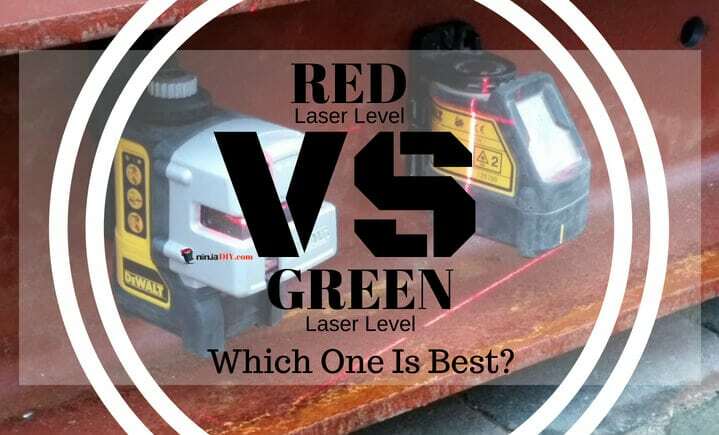 1 Green Laser vs Red Laser Level … Which One Should I Choose? 1.1 What Does The Wavelength Of A Laser Mean? 3.1 When To Use A Green Laser Level? 4 Where To Buy A Green Laser Level? 5.1 When To Use A Red Line/Beam Laser Level? 5.3 Where To Buy A Red Line/Beam Laser Level? 7 Conclusion: Green Versus Red Laser Level? Who's The Winner? Green Laser vs Red Laser Level … Which One Should I Choose? 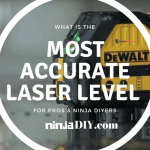 In this green vs red laser level article I will only talk about the laser levels that we know and use in the DIY and construction industry. There is another kind of lasers out there, used in other industries and they are much more powerful … which could cause you really serious injuries if not used correctly or not have the proper safety equipment! This means that the laser beam or laser system will not cause eye damage unless viewed directly for an extended period of time, or with binoculars, magnifiers, or telescopes. … but as well when the laser beam it’s reflected. Choosing which one to use or wonder which laser level color beam is suitable to help you accomplish your job or DIY home improvement task it could be a headache … even for a PRO. And that is because there are a lot of laser tools to choose from out there and many features to look at. Red and green laser beams are on the “visible light” wavelength which is between 400-700nm. You need to see the mark clearly even during the day. Laser light provides accuracy and optimum visibility which can make the difference between a successful project and a flop. The laser beam has to be sharp, long and bright to ensure optimum visibility. What Does The Wavelength Of A Laser Mean? Here is a short comparison table in order to absorb quicker and easier and the information about the differences between the red and the green beam laser levels. If you want to find out more about each laser level just click on the picture and it will take you to Amazon. There you can check laser level prices and hundreds of reviews from owners. A laser level is required for quality construction or maintenance and repairs work to ensure precision and accuracy in any areas which you are working on. Green beam is brightest at a wavelength of about 530nm where it can be detected much better. 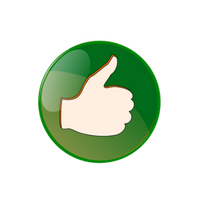 Green is in the mid-range of the visible light spectrum which makes it more visible to the human eyes. This laser uses more energy, therefore, has a longer distance of visibility. A green beam in a laser level can be visible from a long distance without the need for a detector. The green laser beam is also a solid and thick line for ease in tracing and visualization. When To Use A Green Laser Level? ... people will move from red to green. High visibility and brightness: The green laser beam can be detected 4 times better than any other laser beam. This makes it suitable for both indoor works. In optimum working conditions, the laser is visible for a thousand feet. Green is more visible to the eye, this makes a green laser level more sought after tool when it comes to laser levels. Since the green beam uses more energy, it is also very bright making it suitable for use in interior jobs. It also makes it easier to see and help in optimizing your time. The distance it covers is longer: A green laser level can be projected to a longer distance, the beam can be seen from and it can be projected onto a long surface. Green laser levels are more expensive: Green laser diodes are more expensive to produce compared to red laser level beams. Green laser levels have more components and require more maintenance. These laser levels use more power: Green laser levels use high energy in order to generate the green beam. This will lead to less total operation time compared to a red laser level. Green laser level operates at a higher temperature, this makes the green diodes more prone to damage. Where To Buy A Green Laser Level? Green line laser levels are available on all big stores. I've heard that in some small areas, small towns or cities ... these kind of level devices are not available. (I guess it kinda makes sense a little bit, they are still a bit pricey and is not for everyone's pocket). I'm sure that if you have a Home Depot store or Lowes in your area ... they might have it. If not ... we can always turn to Amazon to buy our tools 🙂 right? Shop around a little there are few options out there. I'll leave my ninja recommendation for you as well if you need to know what I prefer. Click here to see it on Amazon. If you need a laser level to do DIY and home improvement jobs ... a red lines laser level it will a good tool to invest in. ... you will be fine with a red line level tool as well. The red laser level is easily available, it cost is (over 20% in some cases) lower compared to that of a green laser level and easy to use. I'd say that if you have to work outside ... consider buying a green line laser instead of one with red beams. When To Use A Red Line/Beam Laser Level? That is because they are simply great. But to be completely honest, most of my colleagues on the construction site are using red line laser levels. I've asked a few why they don't have the green one and they've answered that they won't spend the money just yet on another tool. 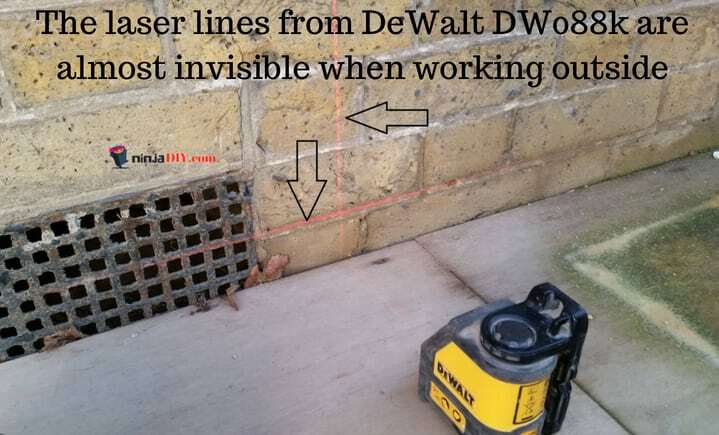 The red line laser level works just fine for any job, DIY home improvement enthusiasts or construction professionals. As well, they've said that when they bought their laser level ... the didn't have the option of a green one, like we have today. If you don't own any laser level at the moment, I recommend you to go directly for a green line laser device. They are excellent brands out there: DeWalt, Bosch, Hilti, PLS ... and many others. It is relatively cheap: A red laser level is cheaper when compared to a green laser level. The red diode does not cost much to produce, this makes the red laser more common. It's easily available and can be used at any work-site.Lower power consumption: Red laser level do not consume much power, this is because the red beam is of a longer wavelength. In the visible light spectrum red is at the end with a high wavelength this means less energy...less money to spend on batteries. The visibility distance is shorter: A red laser level compared to a green laser level has a small distance where it is observable. The distance is below 100 feet with a good power source while working outdoors. This can lead to time wastage where you need to work on a larger project. Relatively low visibility: A green laser level is four times much brighter than a red laser level. The red beam compared to green at ambient lighting is less visible and hence is a major drawback on the level. Not suitable for exterior work: A red beam dissipates easily in daylight. 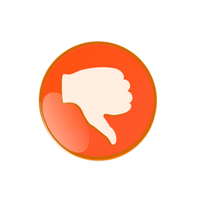 Red diodes are susceptible to extreme temperature damage. This drawback is resolved if you have one with an outdoor function mode for visibility and a beam detector. The detector will help you trace and locate the beam on the surface on which you are working on. Where To Buy A Red Line/Beam Laser Level? Same as with the green laser level, you can go to your local hardware store...Home Depot, Lowes and similar. This type of laser level you will find everywhere. Just before we wrap this up ... here's a quick video about some differences between the red and the green laser levels. Conclusion: Green Versus Red Laser Level? Who's The Winner? When using a laser level you rely on the beam to achieve high precision. Green is more chosen lately for its great distance and visibility. Making the right choice on either green or red laser level will depend on the job at hand and your budget as well. Both of these levels are suitable for applications as basic as installing ceiling lights, painting stripes, hanging pictures on your walls ... to more difficult stuff like drop ceiling installation, framing walls, etc. Green beam laser levels have a greater visibility compared to the rest. Ask yourself if you want to pay more for a tool that does basically the same thing. Project laser beams. I would say that if you are a pro (especially doing framing, working with drywall and all that) ... IT'S A MUST! The second major difference is that one is more visible than the other to the human eye. So it will help you work more accurately and faster as well. Other than that ... there is nothing worth mentioning here. Which one are you using? Let me know in the comments below.